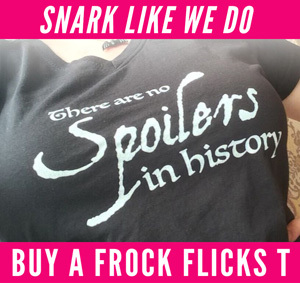 This one goes out to reader Susan, who suggested it on Facebook! 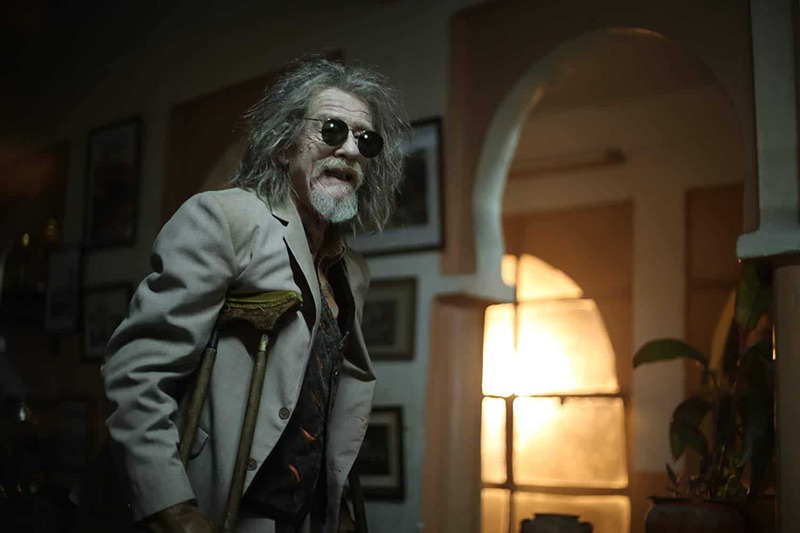 John Hurt played the wand-maker Mr. Ollivander in the Harry Potter movies and the War Doctor in Doctor Who, as well as being a major voice actor. 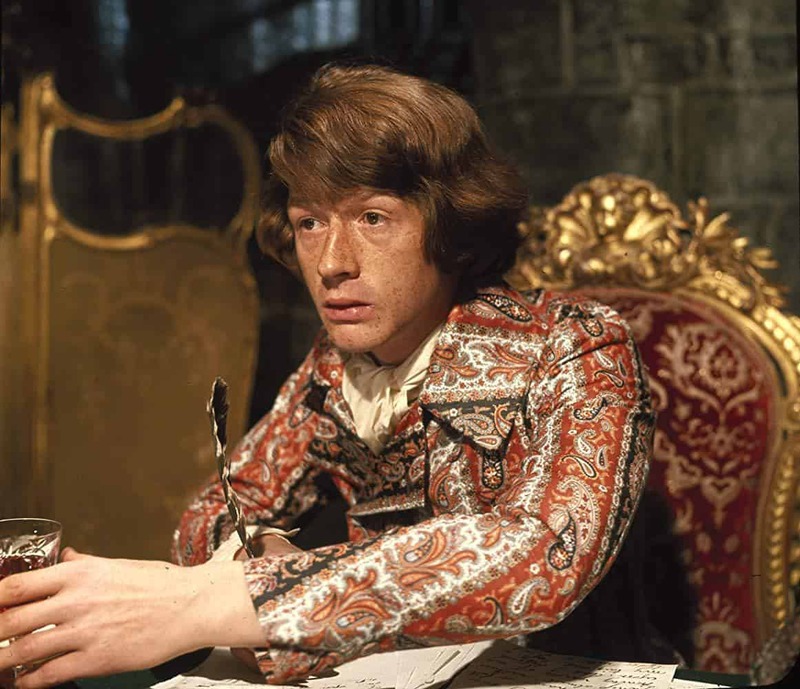 But we’re here for his historical costume roles, which range from Shakespearean to the World Wars and more. A small, but crucial role. Nope, IDK either, except it’s 1820s psychedelia designed by Margaret Furse. 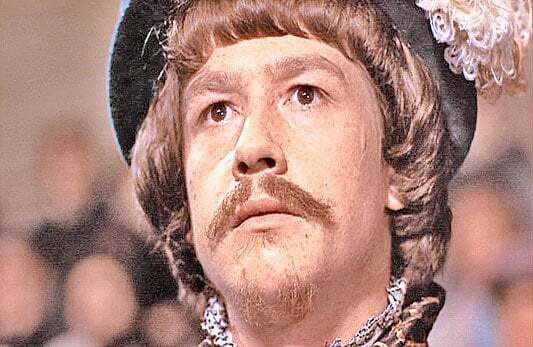 The piper himself was played by Donovan (yes, of “Mellow Yellow” fame). But it looks decently medieval for all the hippie weirdness. 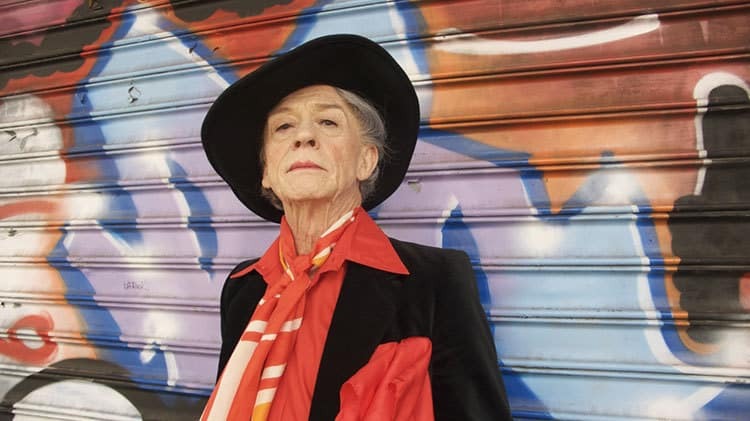 Hurt’s portrayal of gay writer Quentin Crisp through the war years made a star of both men. Featuring the most controversial scene in the series. 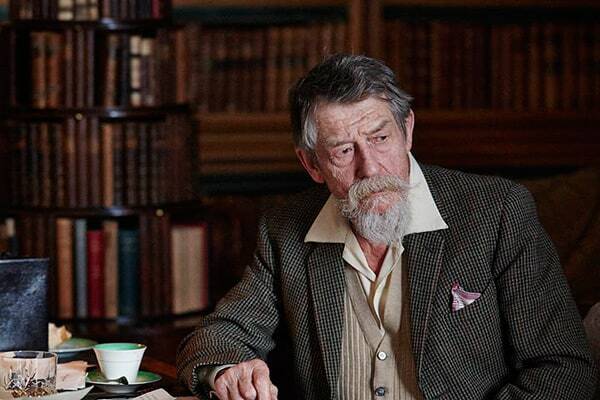 A BBC adaption of the Russian novel. 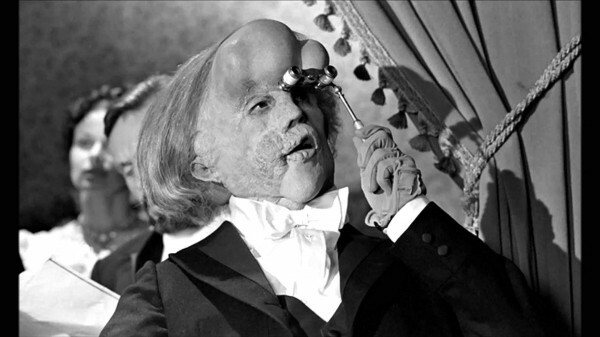 Hurt was nominated for the Best Actor Oscar for his sensitive portrayal of this deformed Victorian Englishman. 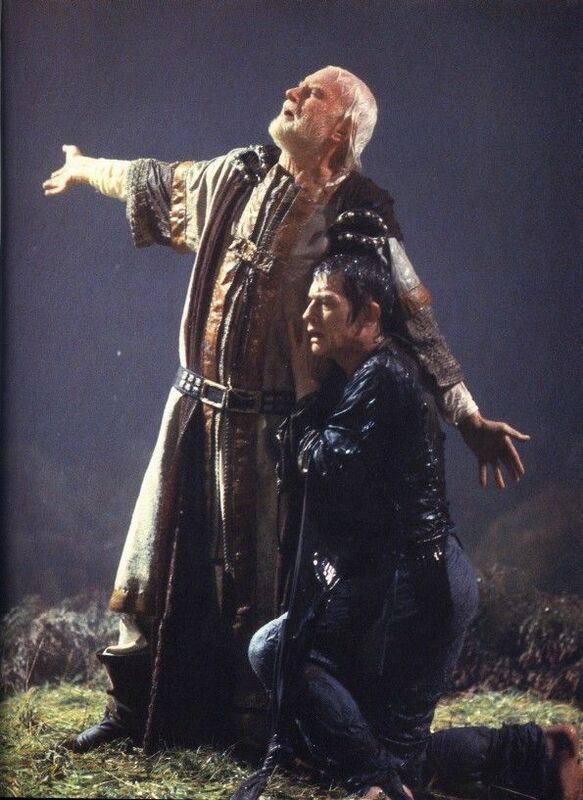 The fool to Laurence Olivier’s king. This is a good look! 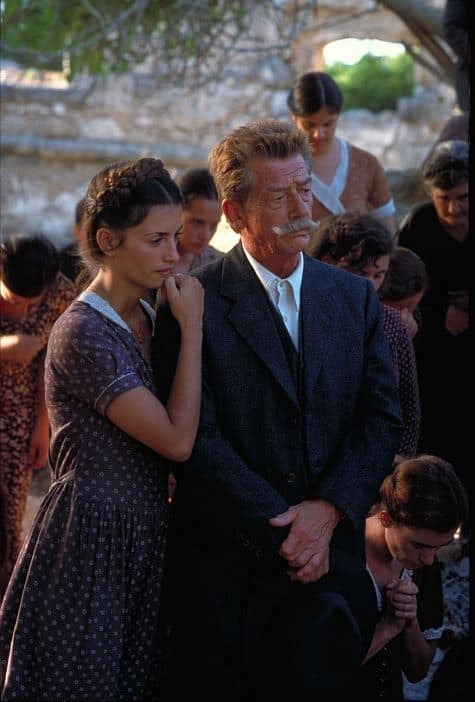 A kind of schlocky WWII romance, but I liked it. 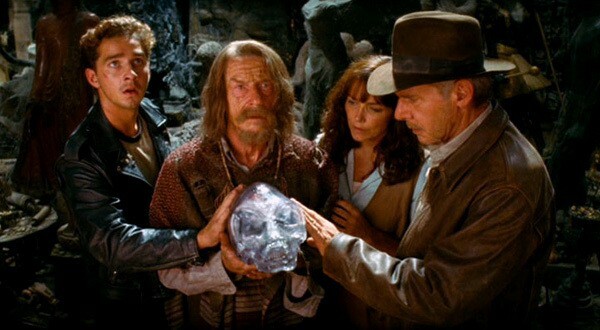 The Indiana Jones movie that should never have been made (but that’s not John Hurt’s fault). Reprising one of his best roles, taking Crisp into the ’70s in NYC. Delivering some of Shakespeare’s sharpest lines directly to the audience. 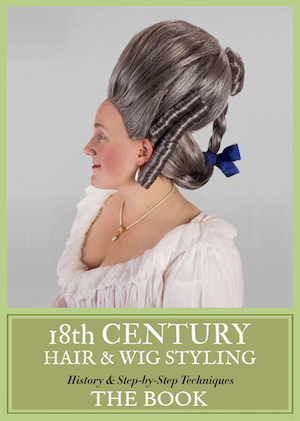 Hey, it’s a historical character (the 16th-century writer), still alive in the modern era, so I’m including it! A TV feature about British World War I poets. 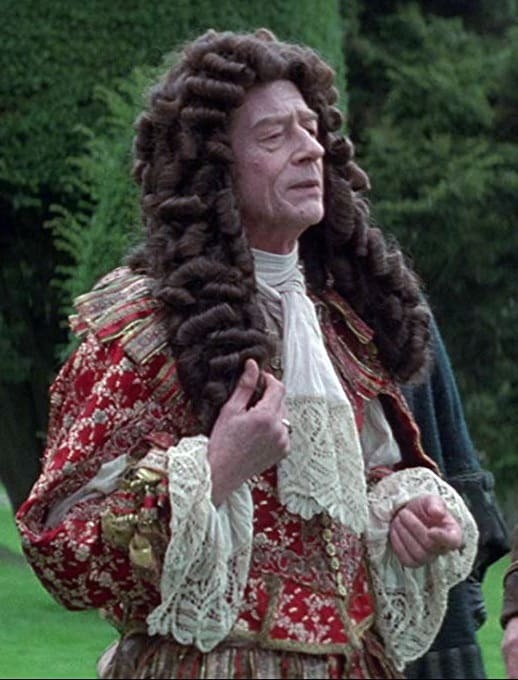 What’s your favorite of John Hurt’s historical costume movie & TV roles? 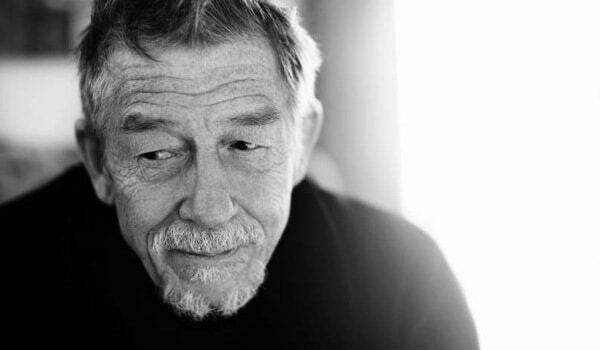 I adore John Hurt! Creepiest Caligula ever! 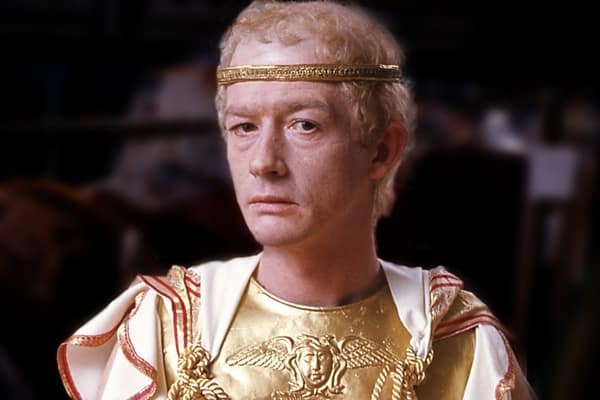 And the history may not be terribly accurate, but I, Claudius is one of my favorite BBC series of all time. 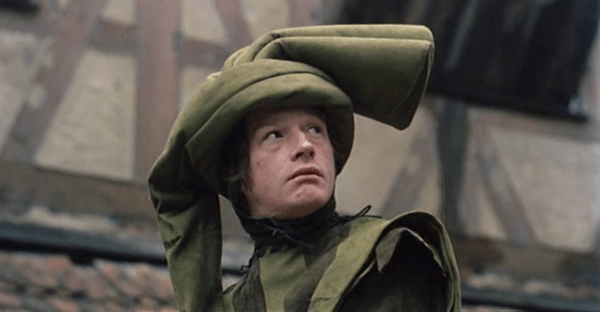 My mom and I used to play a game we called “Anglophile Bingo” when watching anything British, where we tried to remember where we’d seen the actors before. We found everyone could be linked back to I, Claudius eventually (kind of like a British version of Six Degrees of Kevin Bacon). So much marvelous talent in one series! 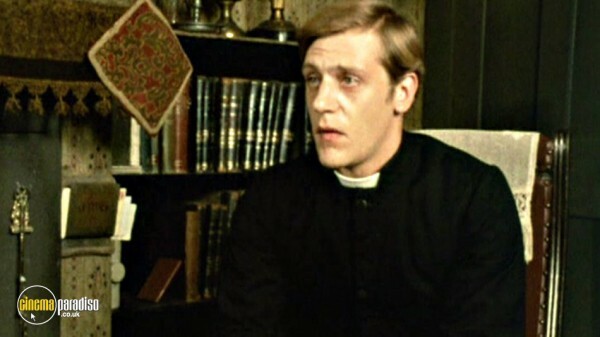 The photo you’ve picked for Wessex Tales isn’t John Hurt, it’s David Troughton. 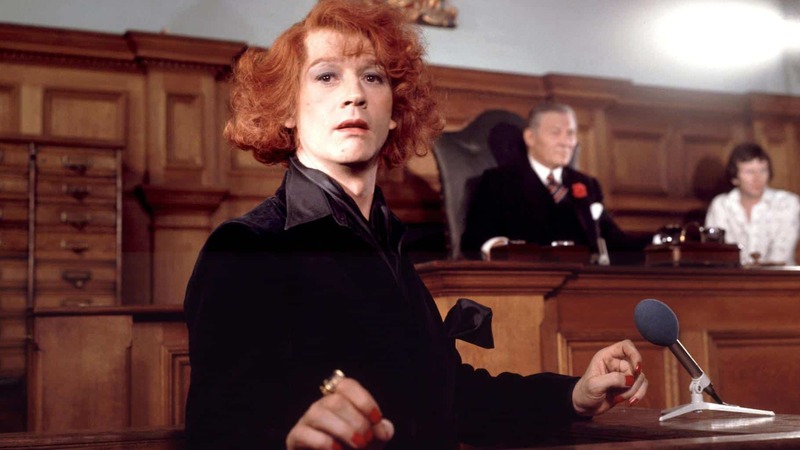 I loved JH in both the Quentin Crisp films and in I, Claudius. His voice is so distinctive, it’s instantly recognizable. He’s one of those actors, that even though the film, etc is rubbish, you still enjoy watching and listening to him. Well, I do anyway. Thanks for picking him. 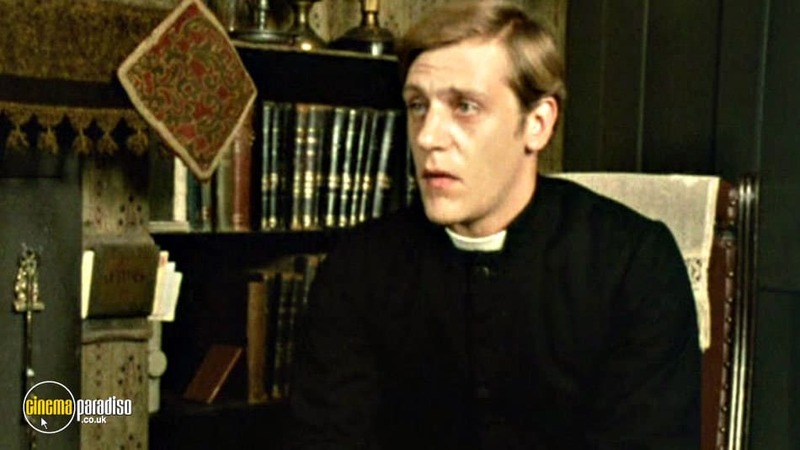 David Troughton is of course ironically son of Patrick Troughton who was Number 2 Dr Who. I love Toughton, he is such a great character actor and is worthy of his own MCM! 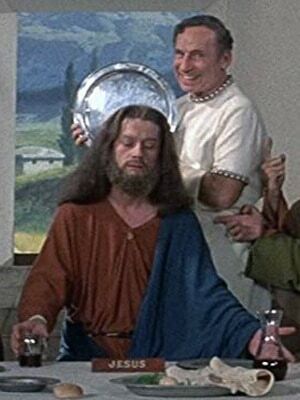 It’s Caligula in I Claudius. I enjoyed his portrayal. He goes from being merely eccentric to completely bonkers in a blink of an eye. Of course, it was really an ensemble cast. Fabulous man! I first really noticed him in Quentin Crisp, then of course in I Claudius [or ‘I Clavdivs’ as it’s known in our house because we’re so damn funny]. Brilliant actor, and oh! That voice! Heh. That’s what we called it too ! 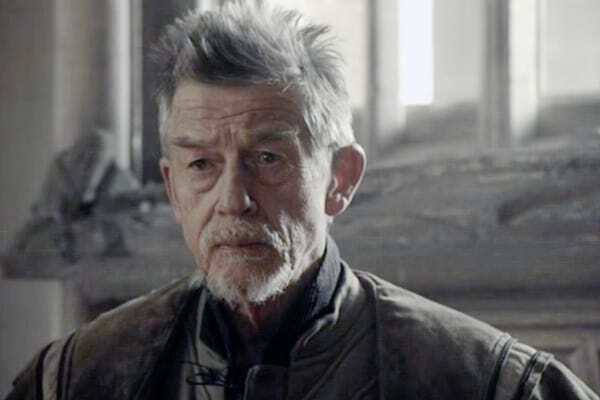 Love John Hurt, RIP. I don’t think the picture from Wessex Tales is him, though. Oh my, Caligula. shudder. Another one gone too soon. 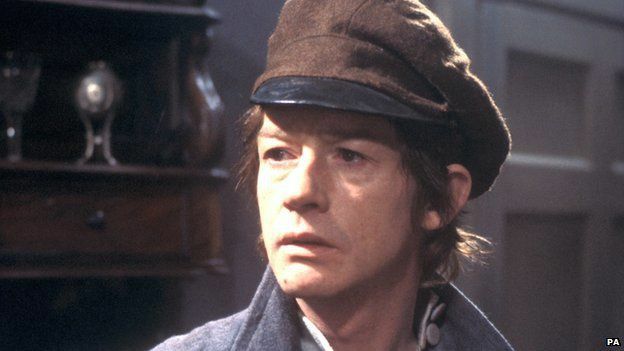 I love John Hurt as an actor and by all account he was a warmhearted human being. Equally comfortable in frock flicks and other roles. 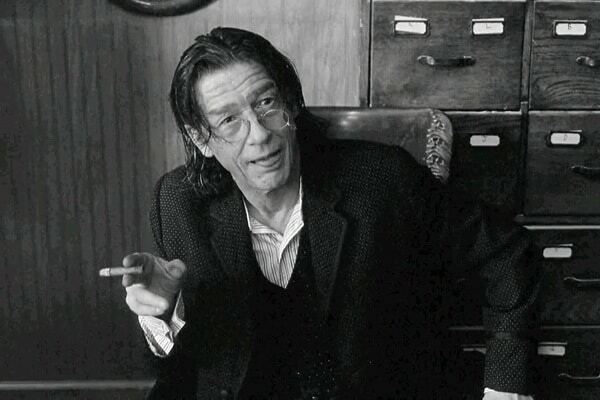 I will say you do yourself a disservice by missing Dead Man (1995) as a “Western”. It’s part of the “anti-Western” or Revisionist Western sub-genre. It’s as far away from dusty cowboys meeting at high street for a shootout as you get. I hate Westerns and loved this surreal send-up of the genre. 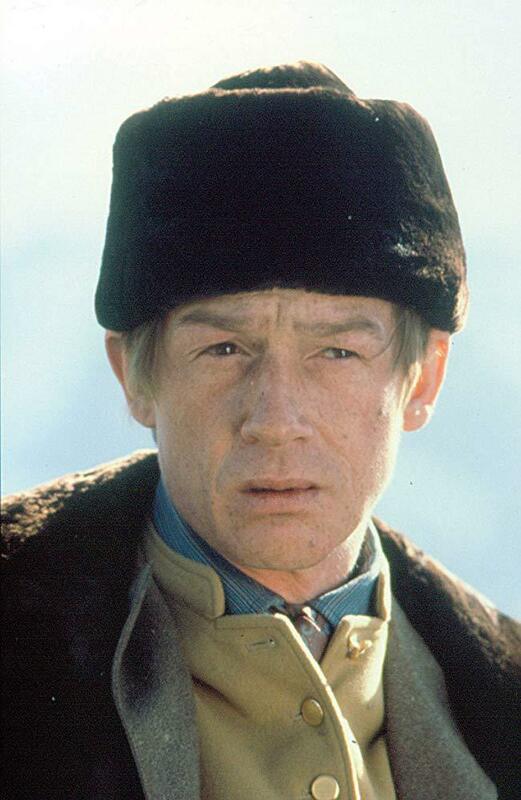 Likewise Heaven’s Gate (1980) is not a typical Western (though a flawed, meandering epic). Gorgeous to behold, great subject matter, unconventional villains, if a bit tedious. Another Western for people who don’t like Westerns.